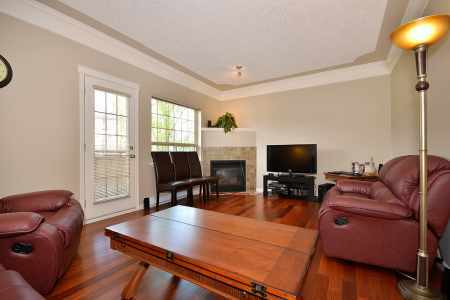 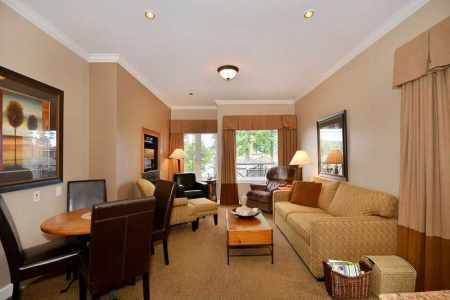 Come and experience a relaxing holiday stay at the Manor Suite Off Rockland located in Victoria's most historic and upscale gardened neigbourhoods. 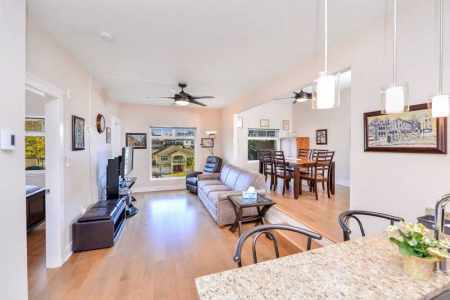 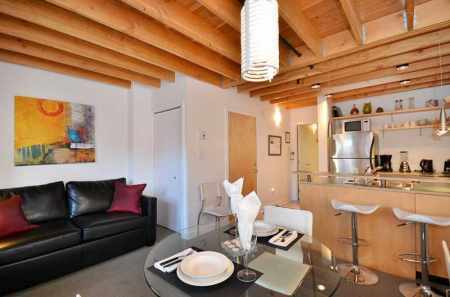 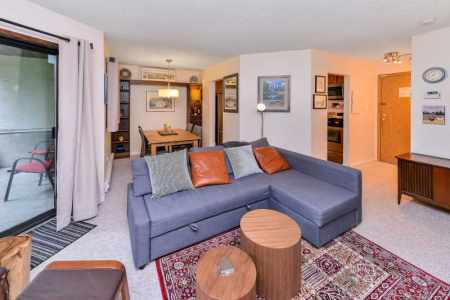 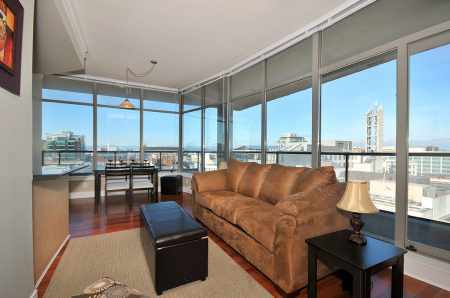 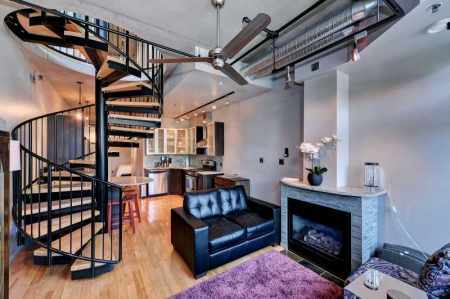 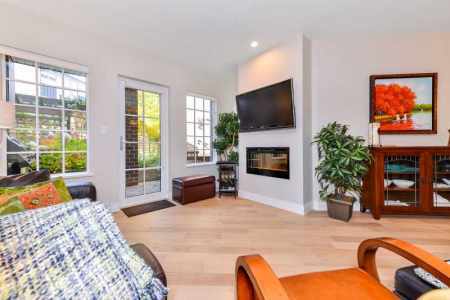 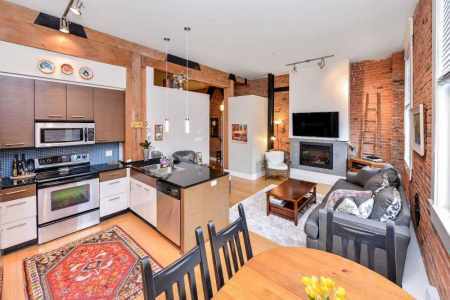 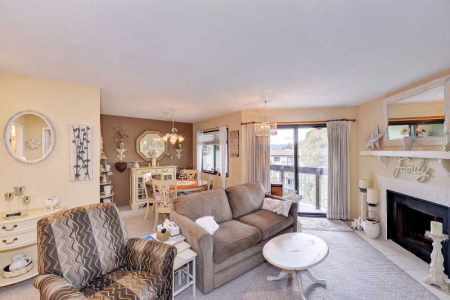 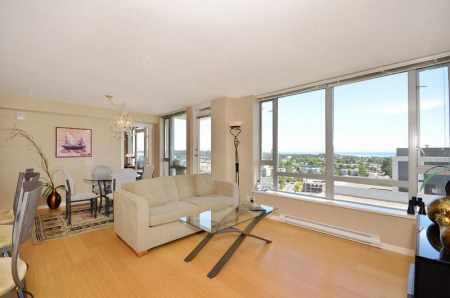 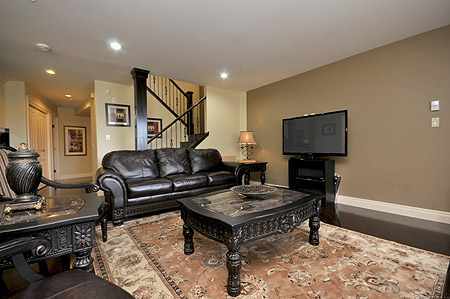 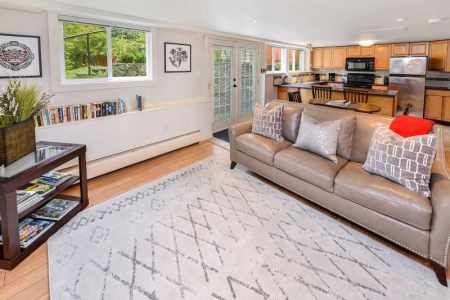 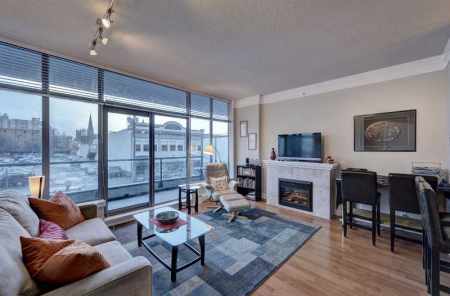 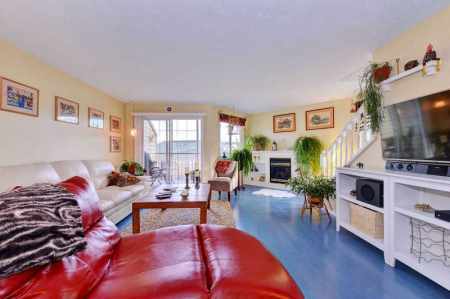 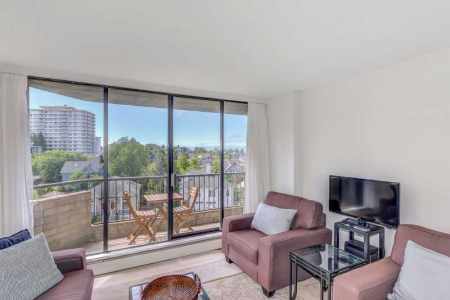 The Reef Executive Condo is a two bedroom executive styled condo offering views of the Inner Harbour, Fisherman's Wharf and public park directly across the street. 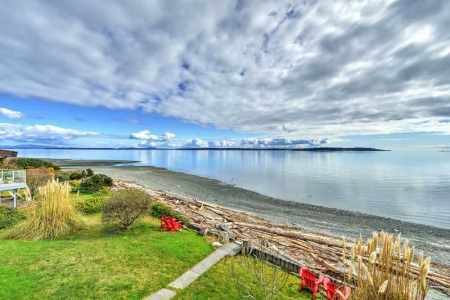 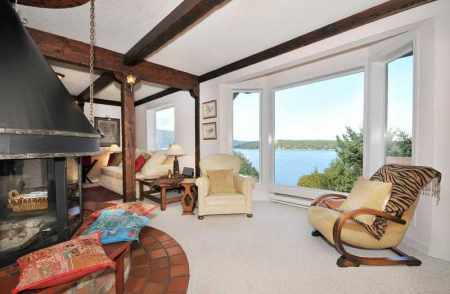 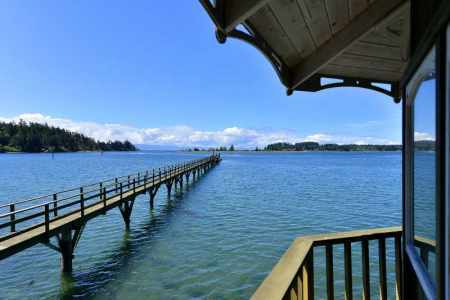 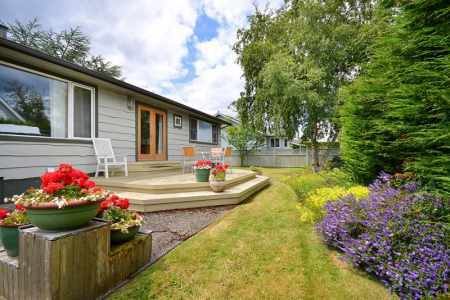 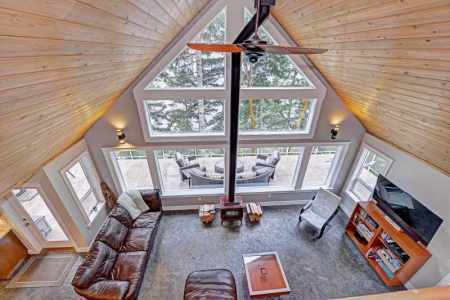 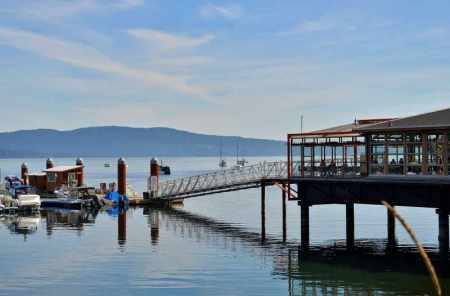 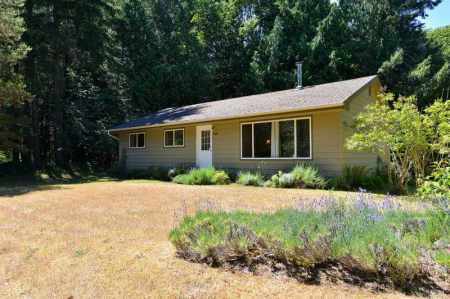 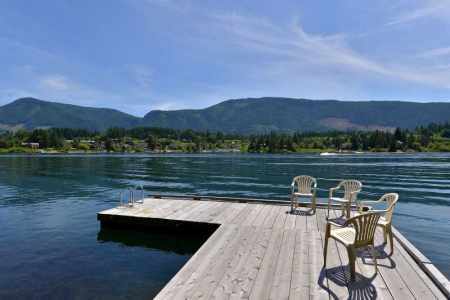 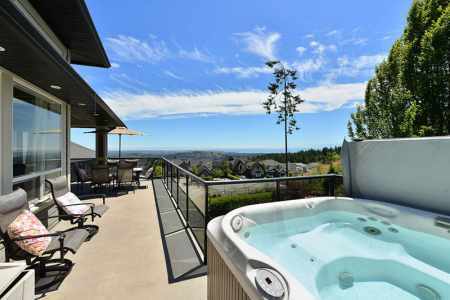 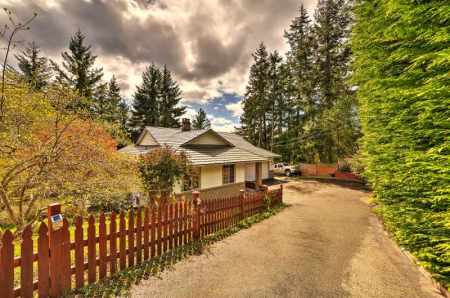 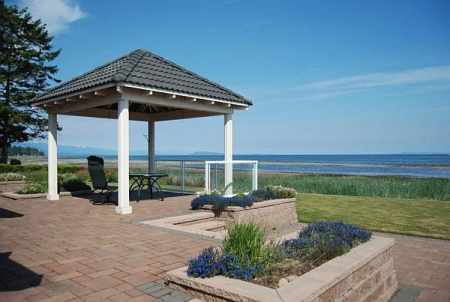 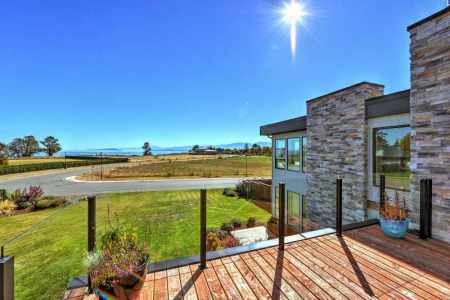 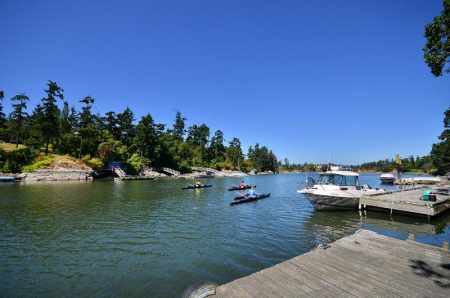 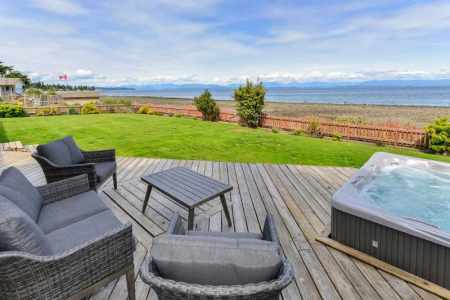 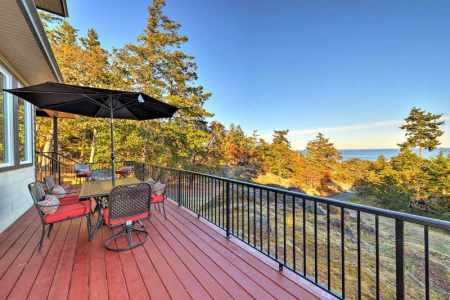 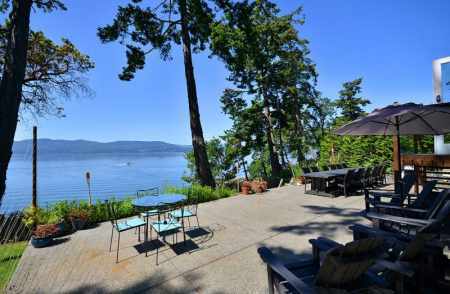 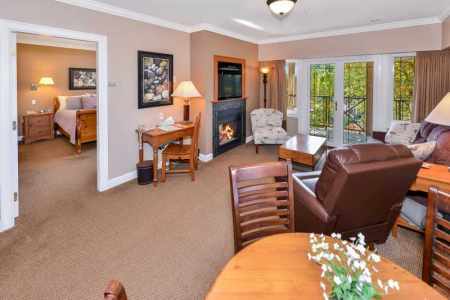 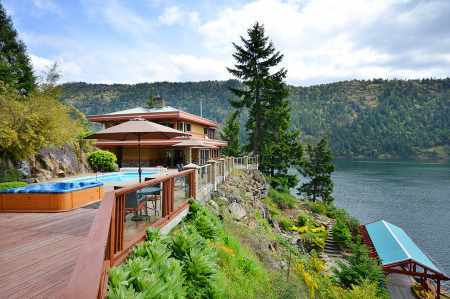 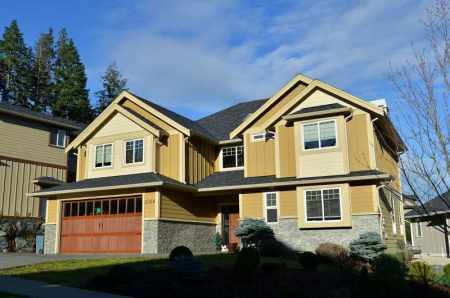 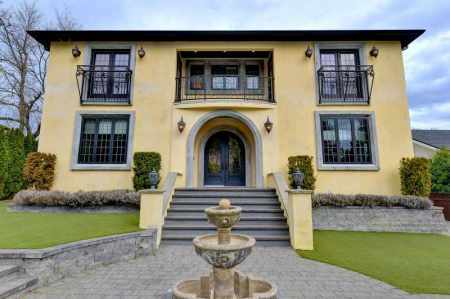 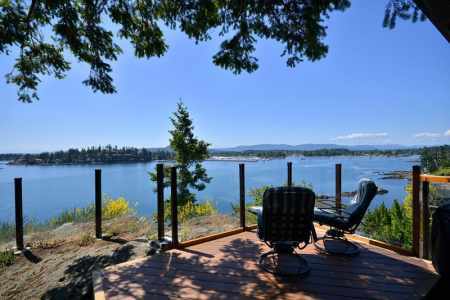 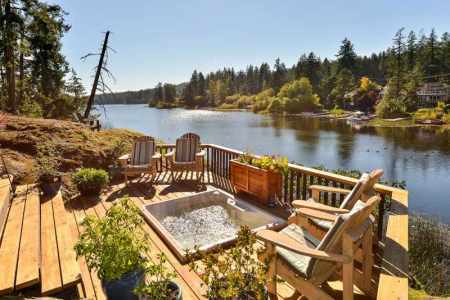 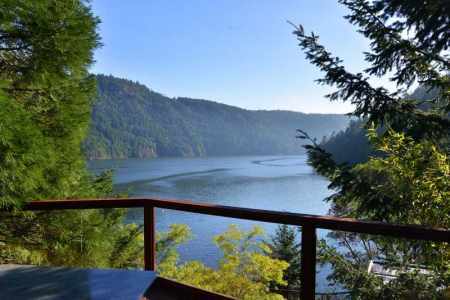 Nanoose Bay Country Home is located in the quiet seaside community of Nanoose Bay on Vancouver Island and is central to some of best resort areas to experience while visiting the region. 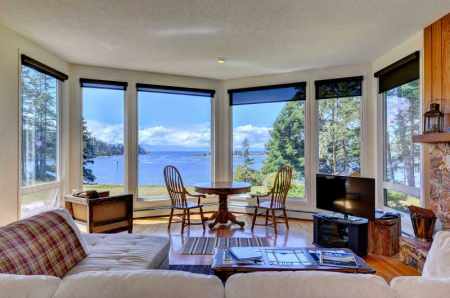 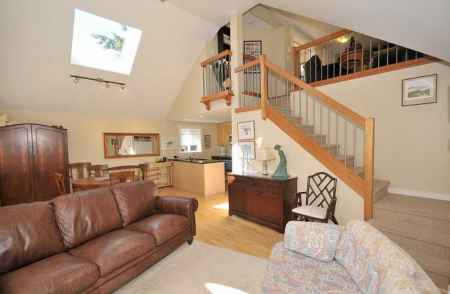 Situated in picturesque East Sooke, Pacific Coast Beach House and Suite is a perfect destination for your West Coast vacation. 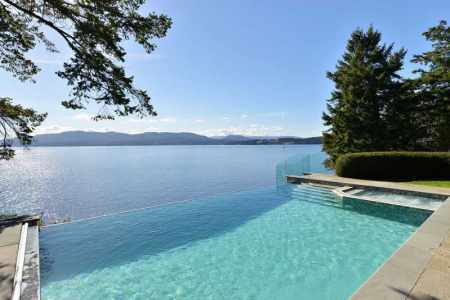 Imagine staying in a private resort styled 6000 square foot vacation estate that has the combination feel of a Rocky Mountain lodge and a Pacific Coast beach house all in one.